This regional basket ball team was waining. Along came social philanthropist, Steve Atkins to save the day! Steve is passionate about regional youth sport and seeing the potential in the area he decided to re-energised the local Taree team. 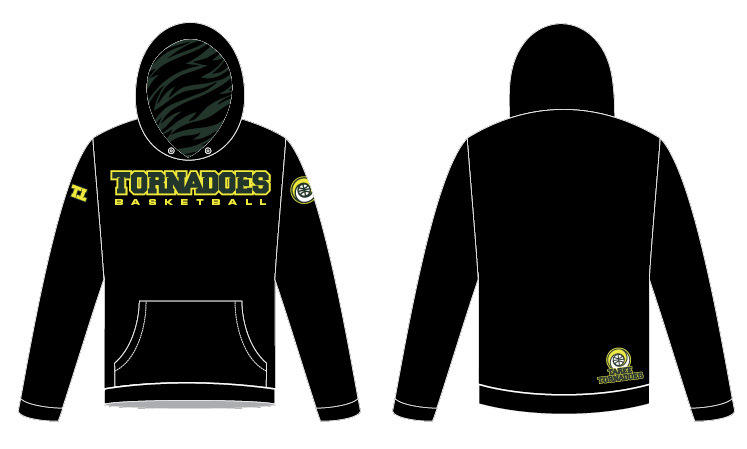 Taking the lead from American style basket ball brands a new look for the Taree Tornadoes was needed. It had to inspire the young participants. With an extensive rollout planned, a comprehensive brand was developed. The font is a classic US college style slab serif font, customised for the logo type. 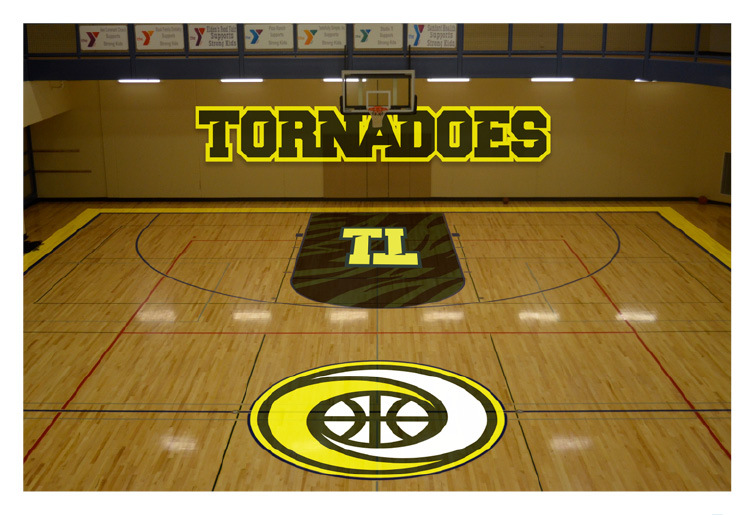 The brand mark is a simplified basketball in a swirling, tornado graphic. The original team colour was a standard forest green so to give it more pop, the hue each side was selected. The lime and deep olive now have maximum contrast. Clothing, uniforms, website, court resurfacing, signage, pennants and banners.